Want to get training on your own time? Many agents are strapped for time but you need to be able to invest some time to grow your business. 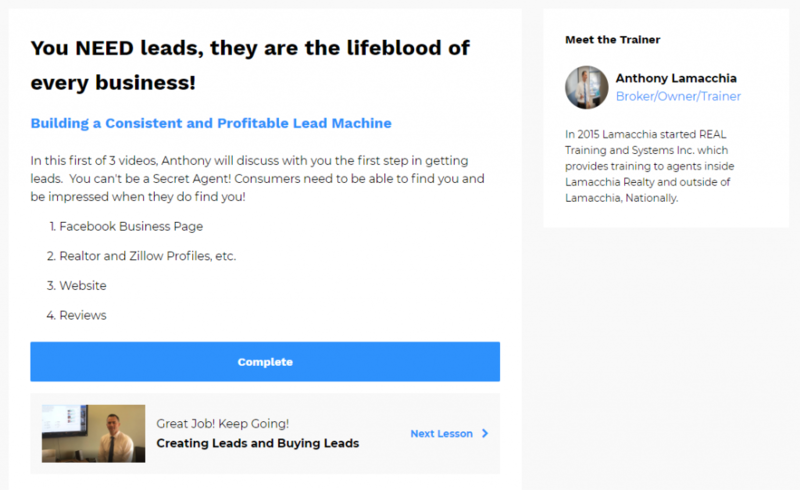 We offer our Online Training Center to all of the Realtors at Lamacchia Realty and to National Training customers who would rather watch the courses at their own pace, on your own schedule and still see results. With the ever-changing market, our courses are consistently being updated with tactics and strategies that are applicable to agents’ business today! 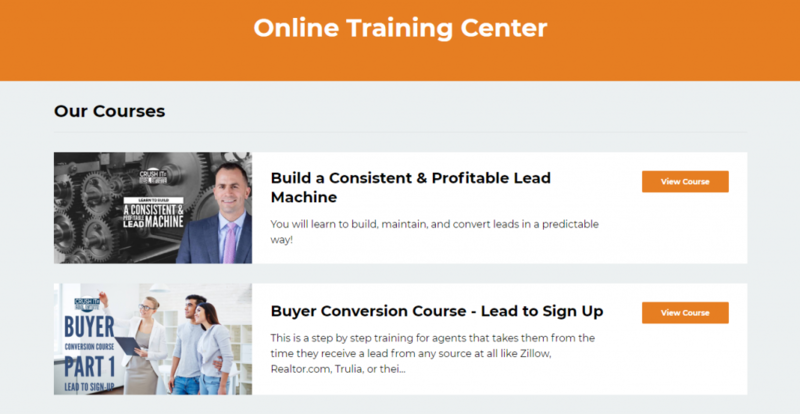 This course will walk you through the step by step on how to get Buyers from Lead to Sign-Up. 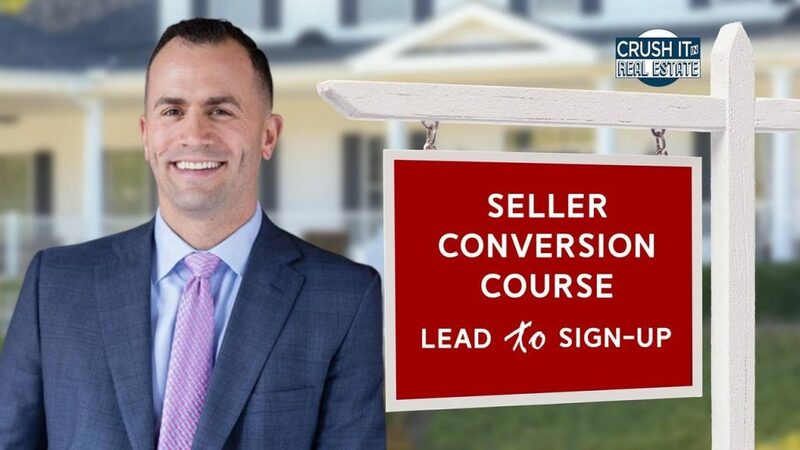 This video series masterclass will teach you everything you need to know from reaching the lead to signing the buyer up! Having trouble keeping the buyer happy and engaged? This video series masterclass will teach you everything from how to keep your buyers active to making an offering and closing the deal! Struggling to bring in leads? 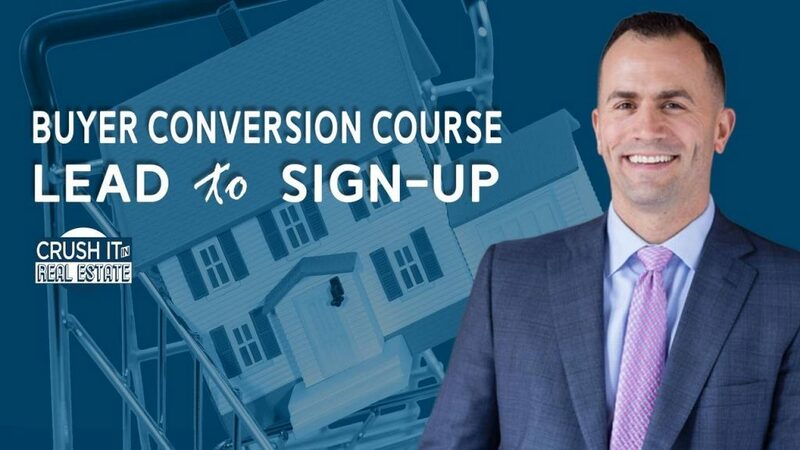 This 3 video series masterclass will teach you everything you need to know to generate and convert more leads! 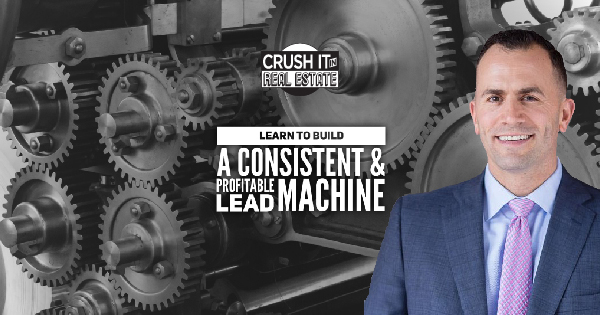 You will become a well oiled lead machine! Want to improve your listing appointment skills? This 4 week course will not only improve your skills of signing up a listing, but getting it at your price and commission! 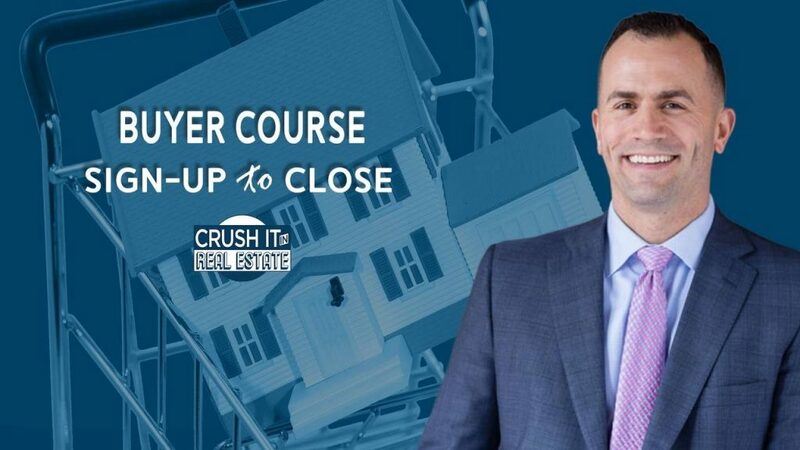 This 4 week course will help you through-out the pre-list process to closing the deal! Ready to learn some tips and tricks on price adjustments, angry sellers and more? Ready to expand your database? 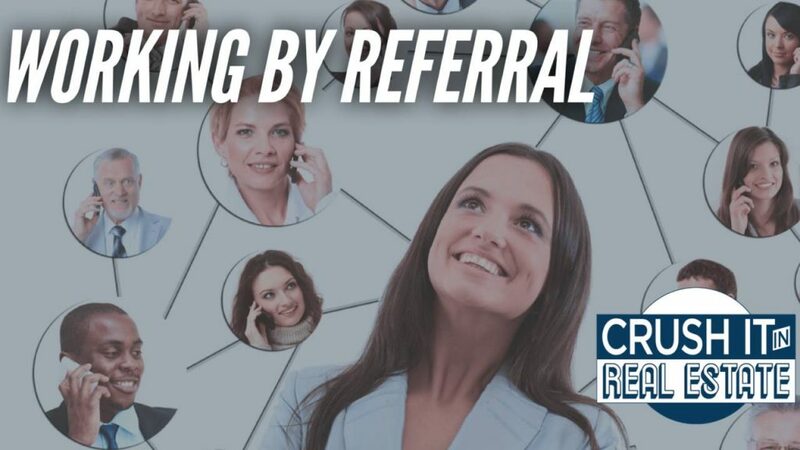 This video series masterclass will teach you everything you need to know about how to work your sphere to create more referrals for yourself!